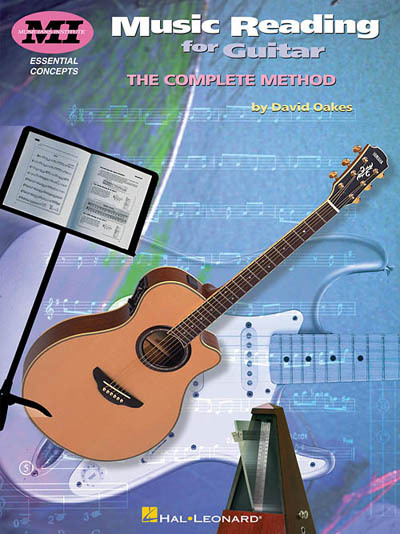 Starting at the elementary level and progressing to advanced techniques, this comprehensive method is like a complete two-year guitar course in book form. It includes over 450 songs and examples, and covers: notes, rhythms, keys, positions, dynamics, syncopation, chord charts, duets, scale forms, phrasing, odd time, and much more. Designed from an MI core curriculum program.